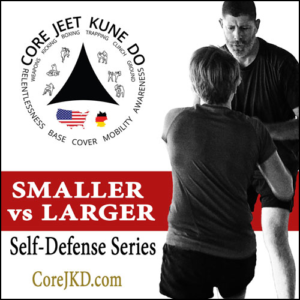 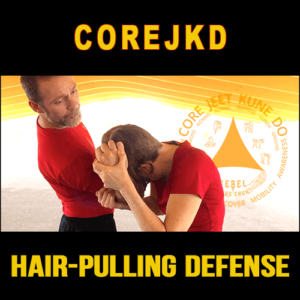 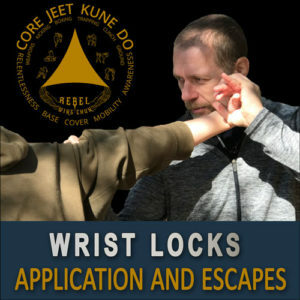 Volume 1 covers several videos relating to the Touch Series, one of the most effective ways to ingrain reflexes for defenses and striking—regardless of the attacker’s lead or punching tool. 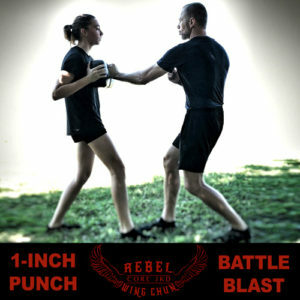 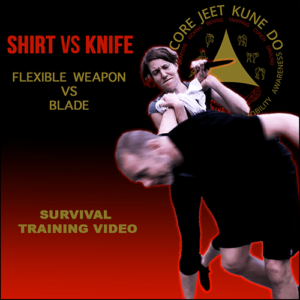 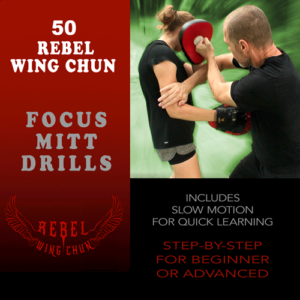 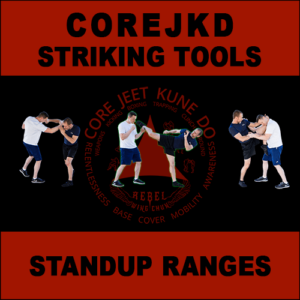 RWC Whip, Lateral, and Hatchet kicks are also defined, as well as how to train them for effectiveness in a fight. 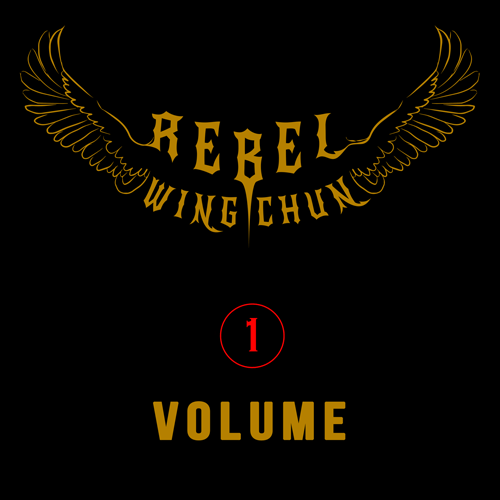 More videos will be uploaded as soon as available.